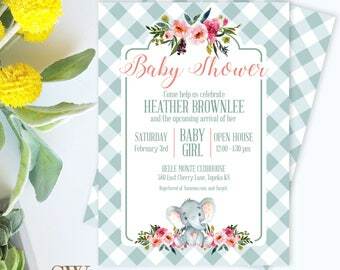 This ADORABLE invitation is the PERFECT way to set the tone for your New Beginnings event and makes your life EASY! 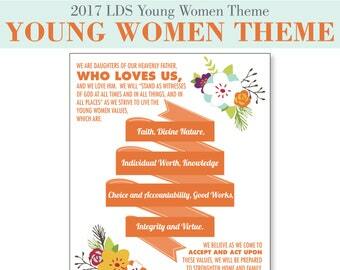 This LDS Young Women New Beginnings Invitation will be emailed to you as a digital pdf file. Each invitations is sized at 3.5x5". 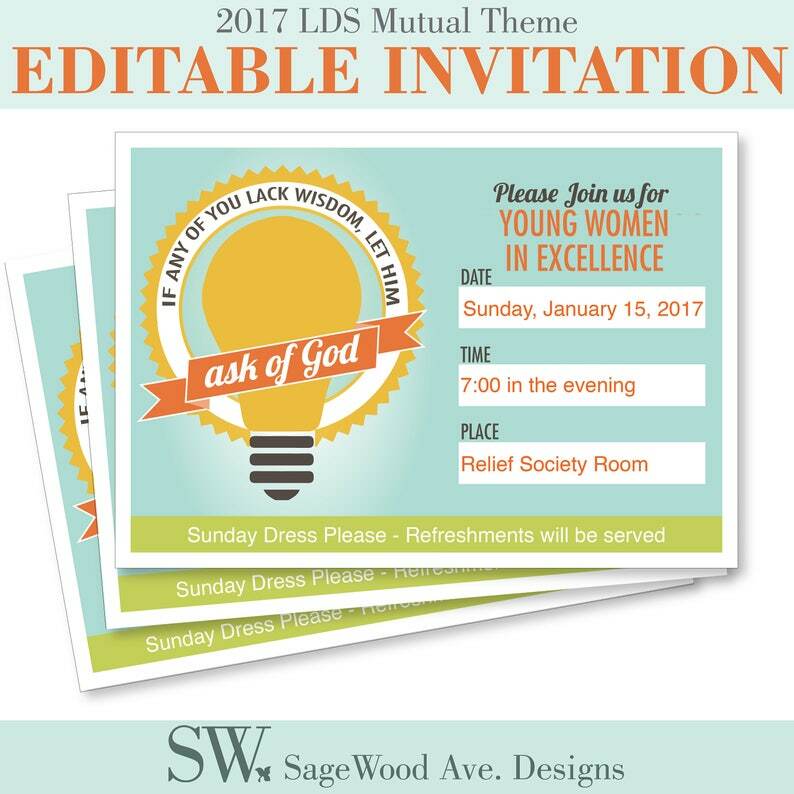 This file is formatted with 4 invites per 8.5x11 PDF page. 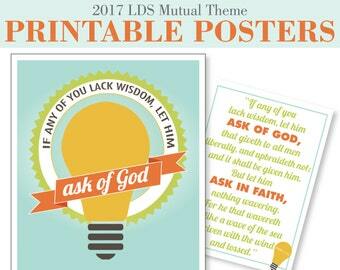 You can print from home or have it printed at a print/copy center. Thank you for your interest in this design and please let me know if you have any questions! * Available for INSTANT DOWNLOAD immediately following purchase. You will receive an email from Etsy with the link to download your files. The files can also be found in your Etsy profile under "Purchases & Reviews". Please use a computer to download your files, not a phone or tablet. Need changes made? Please convo me before purchasing and I'll gladly help! ►No printed items will be shipped. This listing is for a digital file that you print. 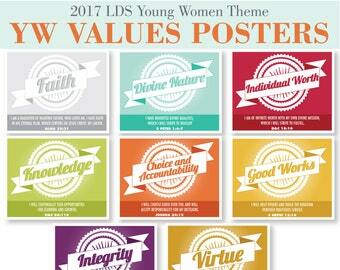 • Please note colors may vary when printed due to how monitors and printers read colors differently. 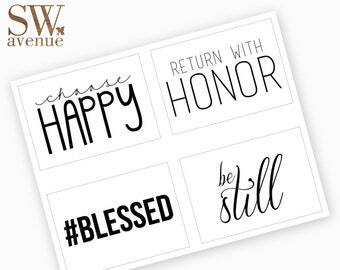 * I recommend printing on white card stock or photo paper for more vibrant colors. * This file is for non-commercial, personal use only. 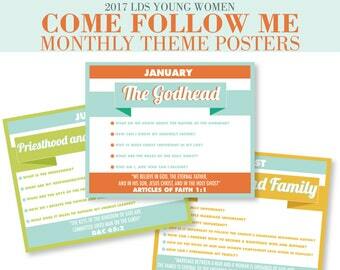 You may not forward, share, sell or distribute this file. SageWood Ave Designs retains all rights. **Seriously, please don't share this file with others. Not cool. * Due to the nature of this listing, (INSTANT DOWNLOADS) there are NO REFUNDS or exchanges. Once an order is placed, there are no cancellations. Please convo me if there are any issues with your purchase. I want you to be 100% happy with your purchase! 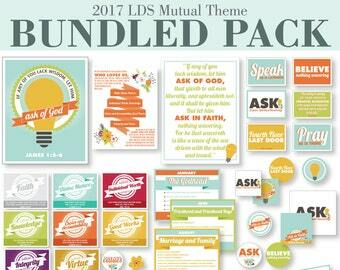 2017 LDS Mutual Theme Bundled Pack - Young Women Printables - NOW on SALE!!! Perfect! Cute design. Thank you. No exchanges or refunds after a proof has already been sent. If there is an edit after the final has been sent, just let me know. I will be happy to make that edit for you. Orders cannot be canceled once payment has been processed. Your design files will be deleted from our storage after 10 days. I will not have the ability to change, revise or resend your order after 10 days have passed. Should you decide to revise a past purchase after 10 days you will have to purchase the listing again and provide me with all the information you will like to appear on your design. It is assumed that you have read, and agreed to, the policies outlined above. Monday-Saturday Mountain Standard Time ***CLOSED Sundays and Holidays. Feel free to make purchases or contact me during these days, just know that I may not return your message until the following business day. Any order placed on Saturday may not be responded to until the following Monday. I will send your initial proof via e-mail within 2 business days (Monday - Saturday) after payment is received. Once you receive your proof, please review and notify me of any changes. We will work together until you are happy with your order. If you need a proof sooner Convo me and I can give you rates and reserve a custom listing for you. 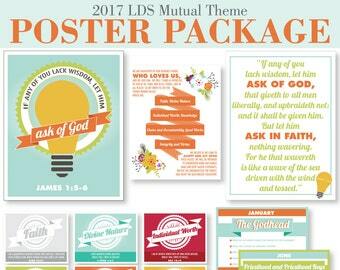 You will receive one proof, plus up to three revisions. Each additional revision will be charged $5.00. Please allow up to 24 business hours for any revisions. Any corrections sent on Saturday may not be made until the following Monday. Unfortunately, I cannot guarantee color output. Every monitor and every printer interprets colors differently. 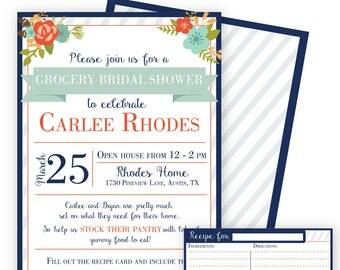 DO YOU SELL COORDINATING PARTY PRINTABLES? YES! If you don't see the design you are looking for Convo me. The digital file is copyright protected. It can not be altered, sold, or used for any other use than the original party intended. The sample images are also copyright protected. Hot Chocolate Bar Printable Kit - INSTANT DOWNLOAD - Hot Cocoa Bar Party - "Winter Wonderland"